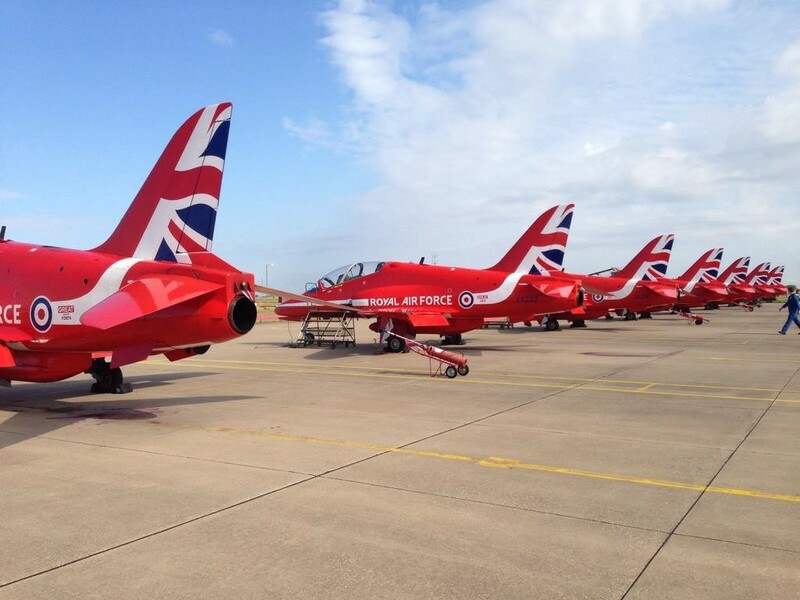 The Red Arrows display due to take place in Co Down today has been cancelled. The Royal Air Force Aerobatic Team had been due to display as part of the Newcastle Festival of Flight today (Saturday, August 8), however, technical difficulties have been blamed for the cancellation. Tens of thousands were expected at the Newcastle festival today, held at the B/E Aerospace. A spokesman for Newry, Mourne and Down District Council has also apologised. 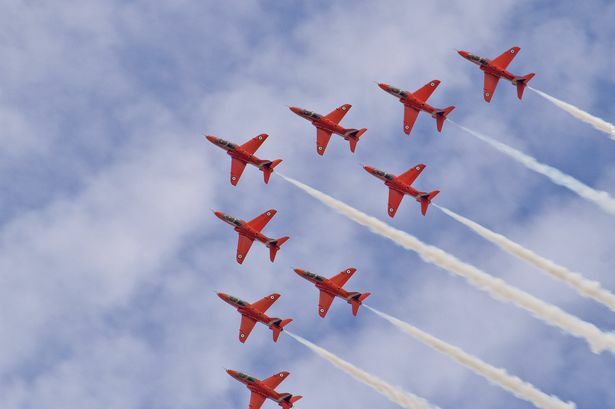 On a post on the council’s Facebook page, it said: “It is regrettable that we have to inform you that the Red Arrows Display will not take place today at this year’s B/E Aerospace Festival of Flight due to technical difficulties which cannot be resolved at this time. The Newcastle Festival of Flight promised to bring together air displays, exhibitions, live music and street entertainment. Displays were due to take place from the following aircraft: Typhoon, Team Raven, Lancaster, Blenheim, Aerobatic Display, Red Arrows, Pitts Special, Catalina, Irish Aircraft Historic Flight and Strikemaster.